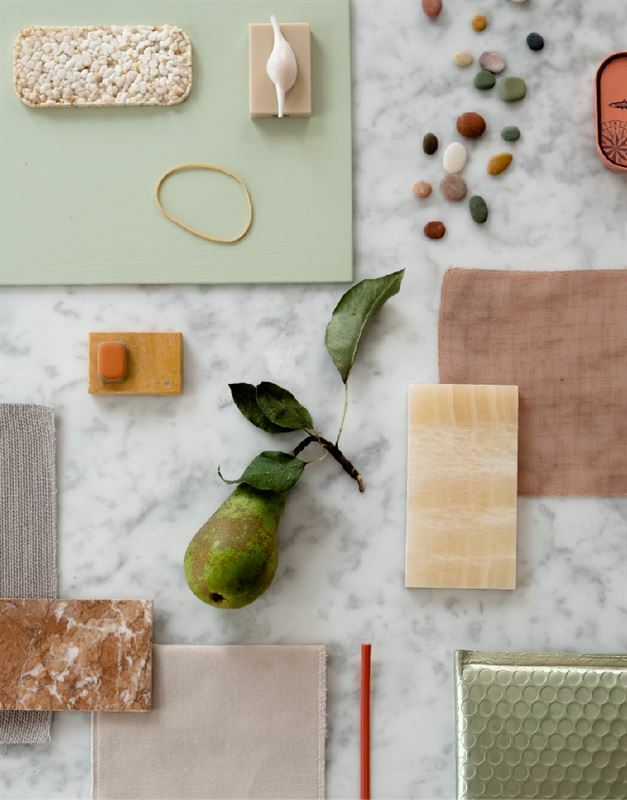 Danish award-winning trend analyst Nina Bruun's monthly color collage calms with dreamy soft tones. 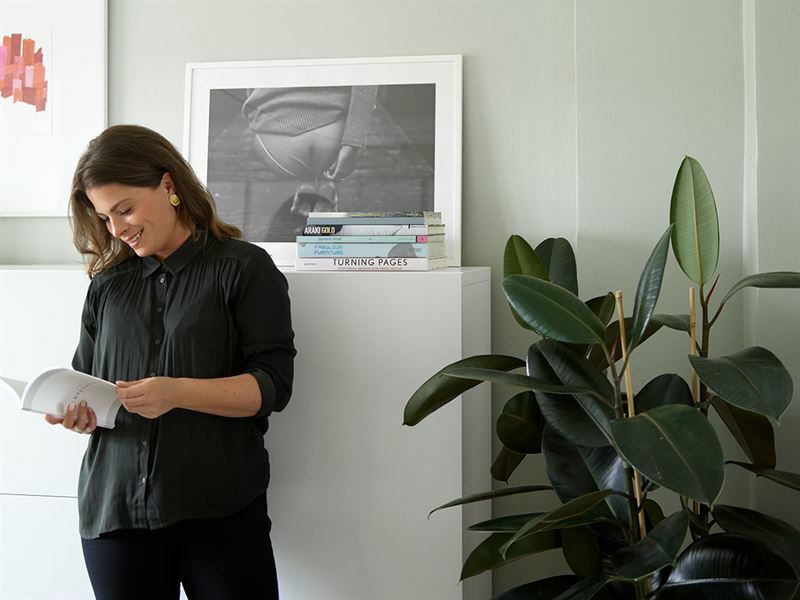 Her visual mood boards consist of interesting surfaces, completed with Tikkurila and Beckers color codes. "This month’s Color Journal is about milky pastels. Apply these soft tones if you’re a bit skeptical about implementing strong colors in your home. This milky scale of pastels gives a more modern and classical look compared to the earlier, and more pop - or baby influenced, color scales we have seen. Natural materials such as marble or stone can be a beautiful way of introducing pastels in the decor as they often have the same delicate nuances as this color scale. Another great thing about pastels is how easily they can be combined with the neutral colors in a home. If the expression gets too flat I personally love to include a green color, such as the pear in the mood board, to make it stand out and be more playful."